Only 36% of CEOs worldwide are 'very confident' of their company's growth prospects in the next 12 months. That's down from 40% who were 'very confident' of short term growth last year and 48% in 2011, but still above the lows of 31% and 21% in 2010 and 2009. 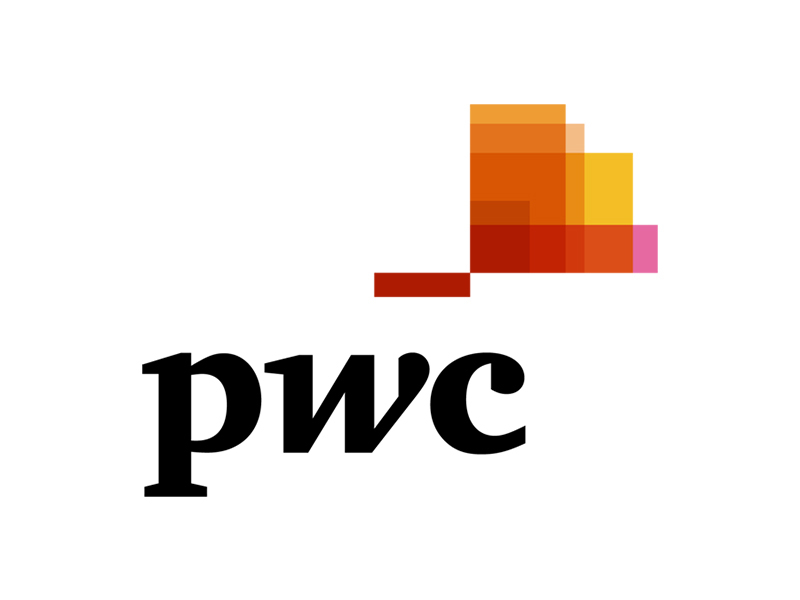 For PwC's 16th Annual Global CEO Survey, 1,330 interviews were conducted in 68 countries during the last quarter of 2012. 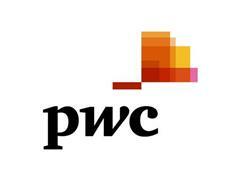 Available video includes highlights from PwC's press briefing in Davos.